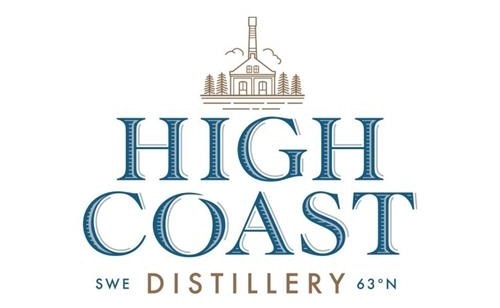 Swedish whisky producer Box Destilleri, has announced that it is changing its name to High Coast Distillery, in a bid to avoid any confusion by consumers with the Scotch whisky maker Compass Box. 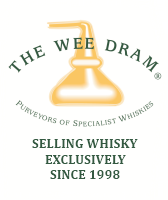 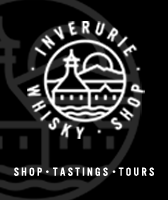 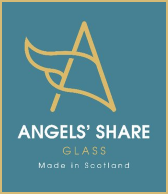 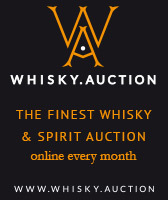 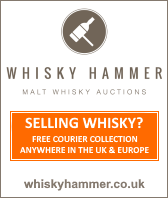 Following legal consultations Box Destilleri, has said that is shares Compass Box’s opinion that it would be inopportune for two whisky companies to operate under the name of Box. 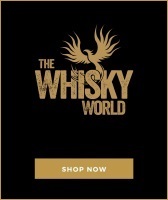 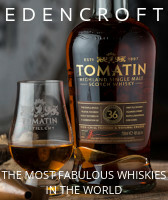 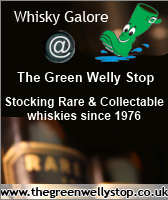 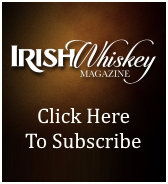 They have also said that Box Destilleri would have a slim chance in winning a brand-name dispute with a company which is now part owned by the drinks giant Bacardi. 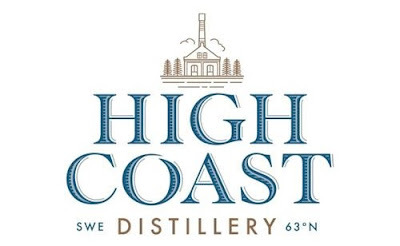 The first rebranded High Coast bottlings, will be available from specialist retailers in the autumn.